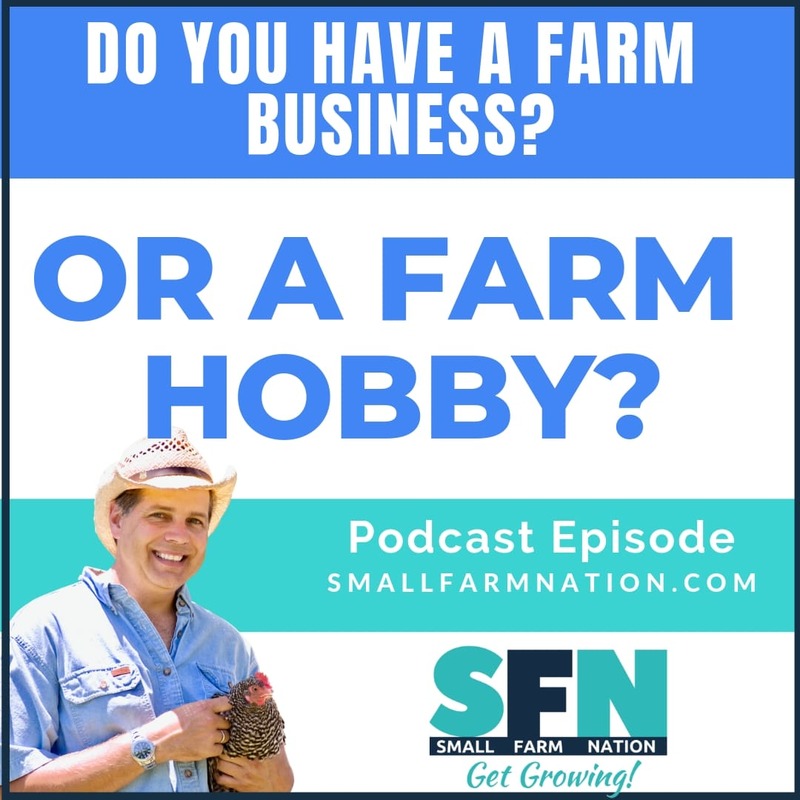 The phrase hobby farm is cute and all, but what’s the difference between a hobby farm and a farming business? 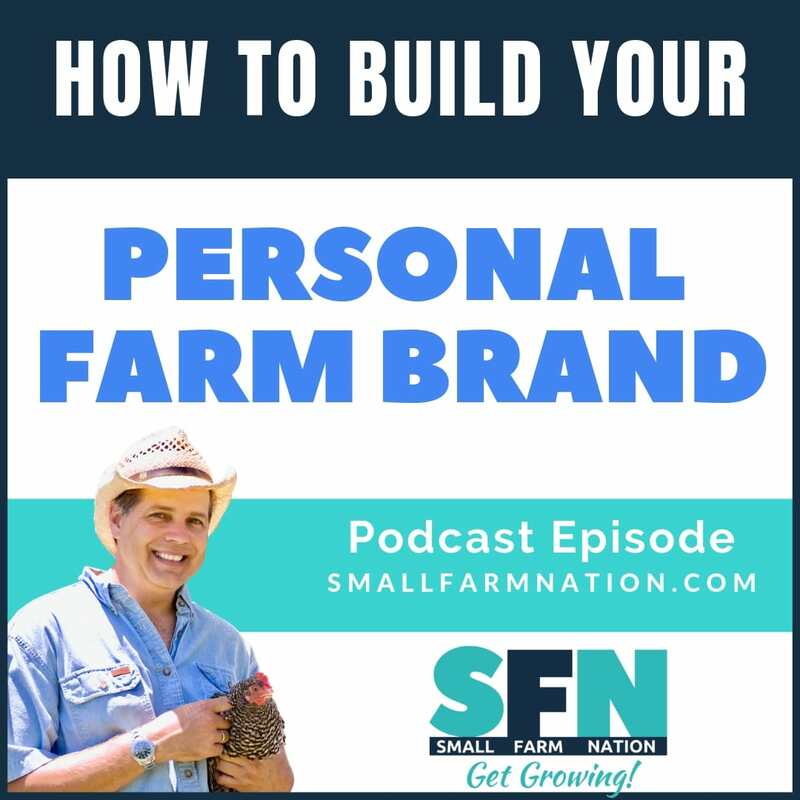 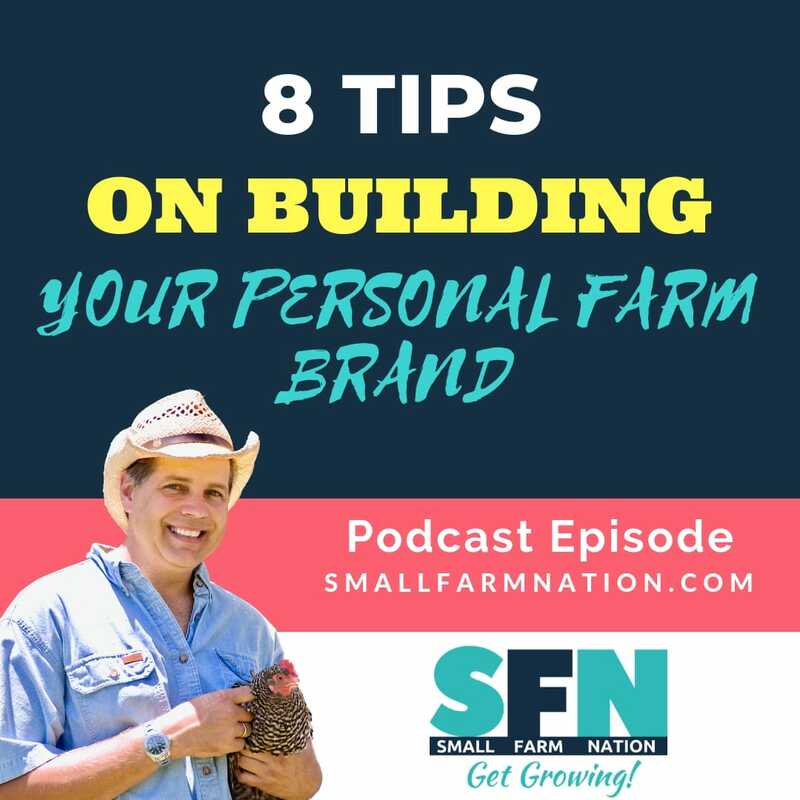 In this episode, I’m going to tell you why you might have a farm hobby that costs you money rather than a thriving farm business that earns you money. 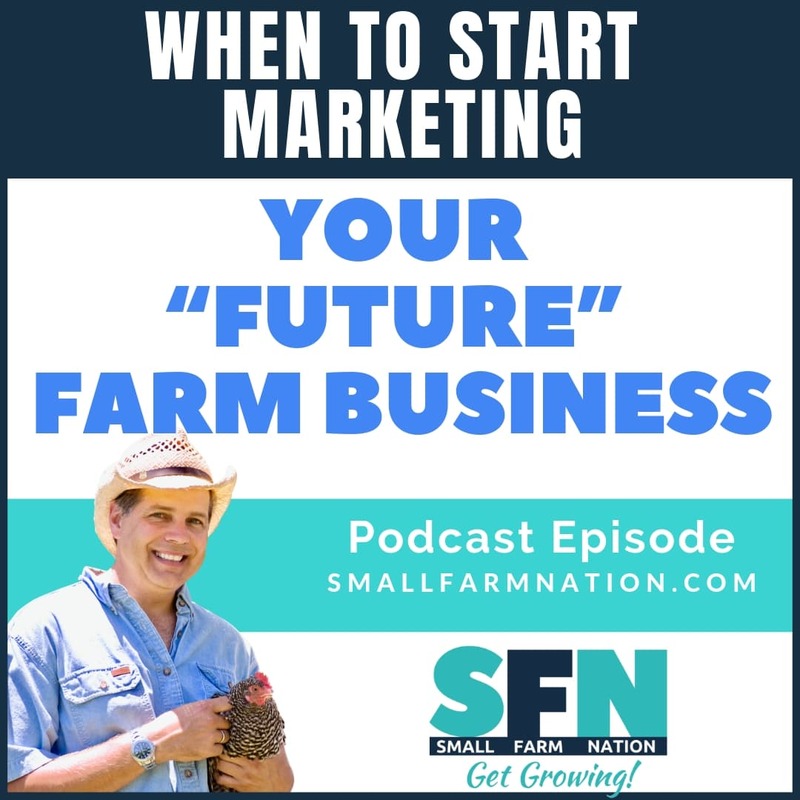 If you’re planning to start a farm—or any small business—when should you start marketing it? 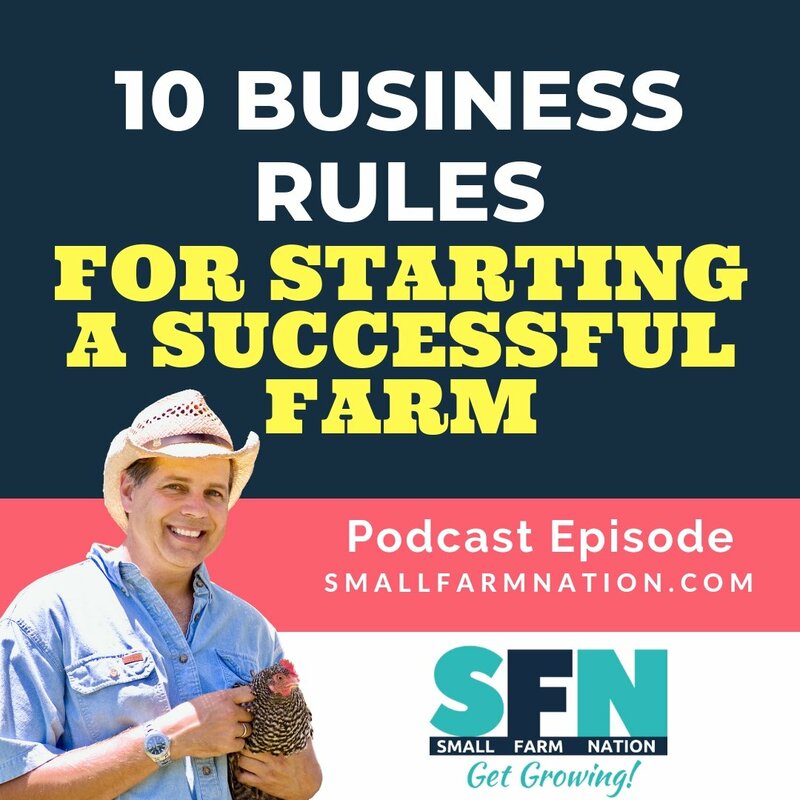 In this post, I explain why you should start marketing your farm or small business BEFORE you even open for business.